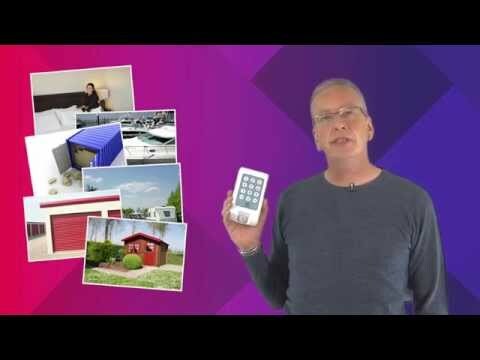 Using electronic security inside metal shipping containers has always been difficult, as the metal container is essentially a ‘faraday cage’, making it impossible to transmit a signal through. Many people resort to just ensuring the doors are secured with a good quality padlock, however, many thieves are prepared for this and simply cut in to the side of the containers, rendering the locks useless. The Mobeye shipping container security system is the latest development in rapid yet simple internal security for shipping / cargo containers. On-board GSM sends alerts and voice calls up to 2 mobile numbers INSTANTLY! Based on the extremely popular Mobeye i110 GSM PIR, the Container Alarm variant is supplied with an external antenna iinput connector and a mushroom (flat) antenna which is passed through a small hole in the top of the container and fixes flush to the top of the roof, making it all but invisible. The Mobeye shipping container security system is a completely stand-alone unit requiring no power or communication cables. Simply affix to the wall or floor within the unit, drill a small hole in the container roof for the mushroom antenna cable which lies flat on the roof, enter your code and it is armed. The 360 degree sensor will cover the entire area in which the unit is located. 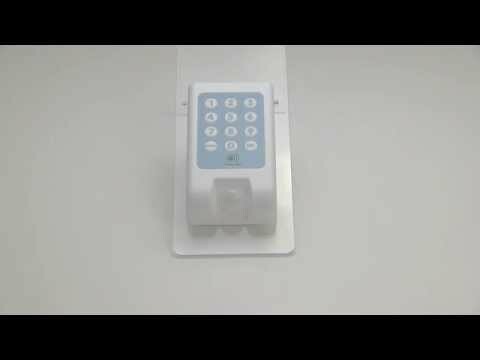 The Mobeye shipping container alarms are suitable for containers in transit or those being used as workshops and storage units. Whatever you use your container for, the Mobeye container alarm will keep it safe and secure. In addition to the security functions, the Mobeye container security system will also monitor temperature changes and warn you by text and voice call when your selected temperature range is reached. The Mobeye is Dutch made and is of a high standard of manufacture and is extremely reliable. Users must supply their own pay as you go, monthly or yearly contract SIM card. SIM cards can be on any network. 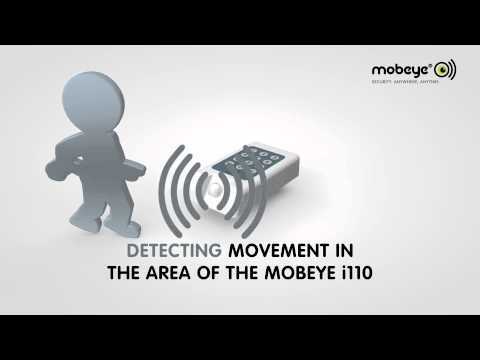 Mobeye i110 container alarm can be deployed in less than 5 minutes.